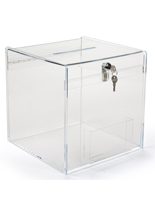 This Comment Box Secures the Valuable Contents with a Lock and Key! 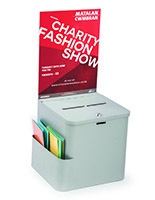 This Ballot Container Is a Wall Mount Raffle Bin with Acrylic Exterior! This Comment Box Is a Top Seller! 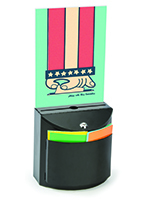 This contest box is designed to hang on the wall, so users can free up space on their table or counter. The raffle bin has a hinged top cover that opens and shuts easily. 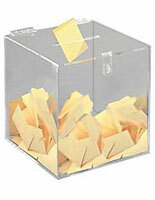 This contest box, sometimes called a ballot container, features a lock on the cover to prevent against tampering. The raffle bin includes a set of keys, so users are the only ones with access to the interior. This contest box has four holes on the back for inserting screws and attaching the unit to the wall. The ballot container comes with all of the hardware necessary for set-up. 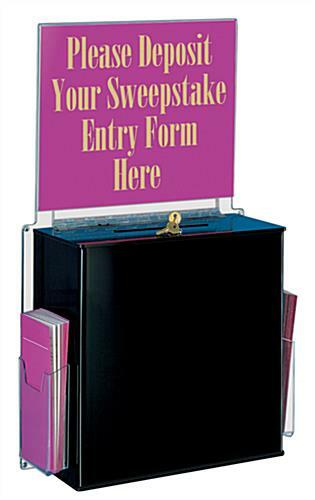 This contest box has a 14" x 11" header for custom images and messages. 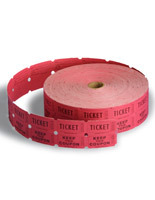 The raffle bin allows users to quickly slide the ads in and out for fast changes. 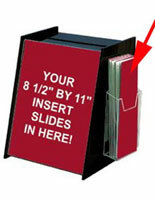 This contest box is 14"w x 11-3/4"h x 4-7/8"d to hold lots of messages. 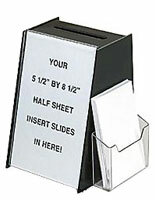 The ballot container comes with two side pockets designed for standard leaflets. 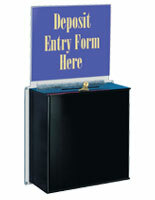 This contest box can easily accommodate the panels with double sided tape. 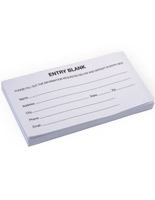 The raffle bin has a 6-1/2"w x 1/2"d slot for suggestions. 16.5" x 24.0" x 4.9"